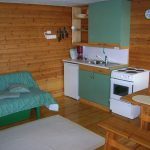 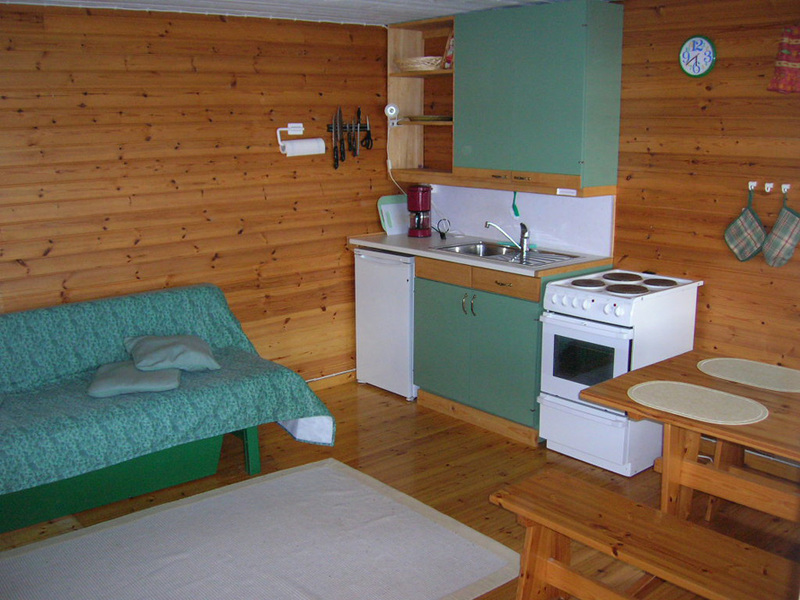 Varila, renovated in 2002, is a wooden cottage fit to accomodate small families. 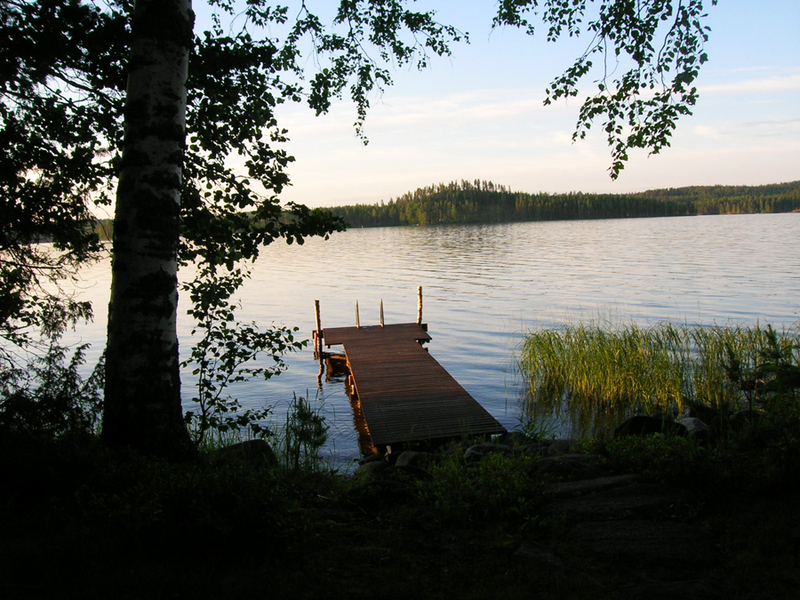 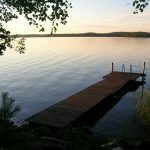 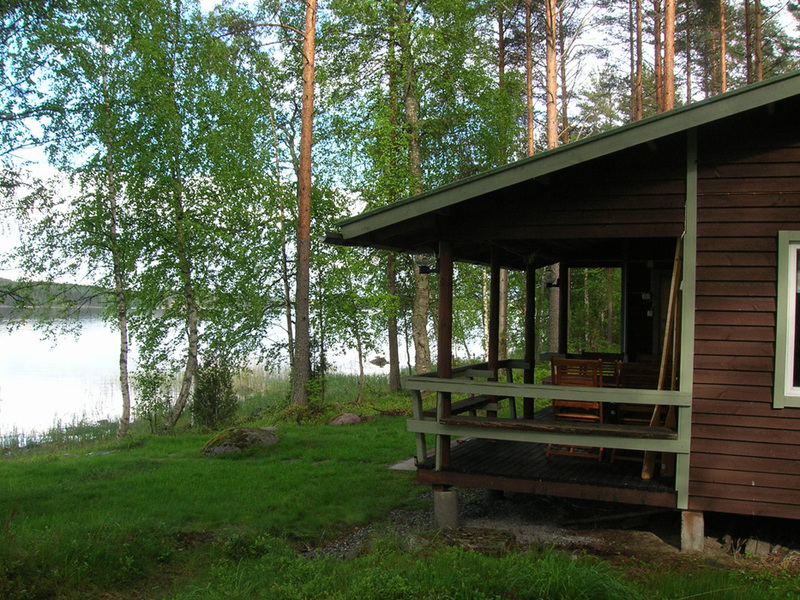 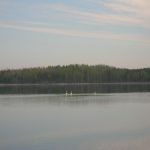 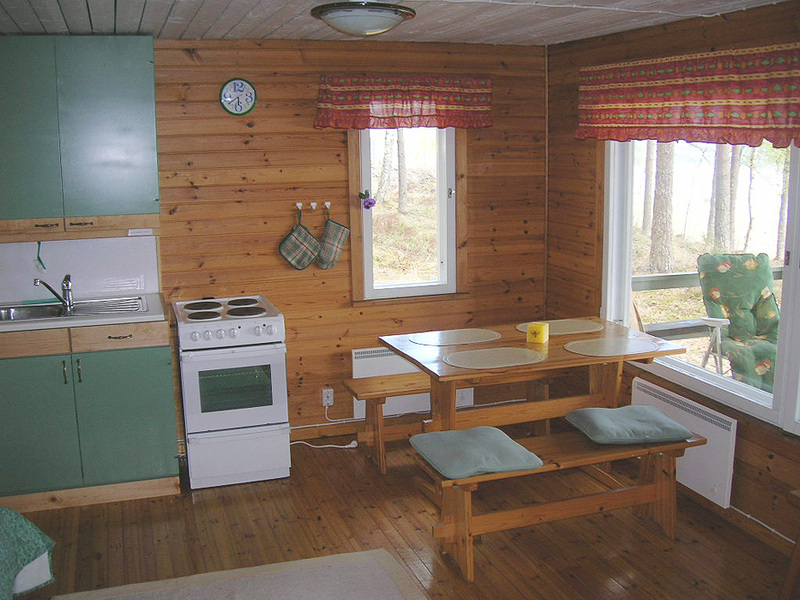 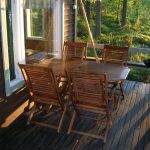 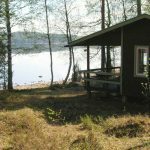 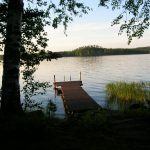 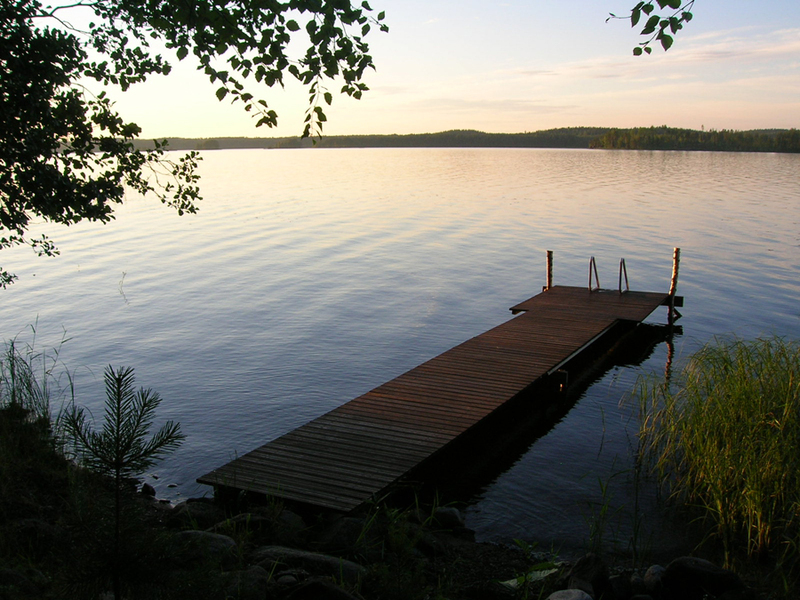 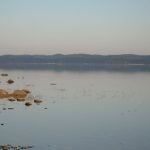 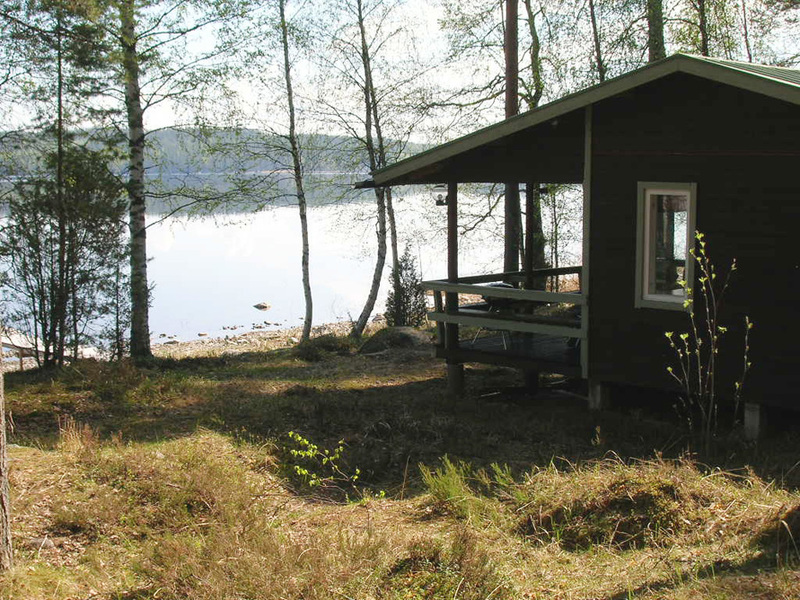 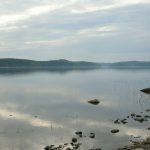 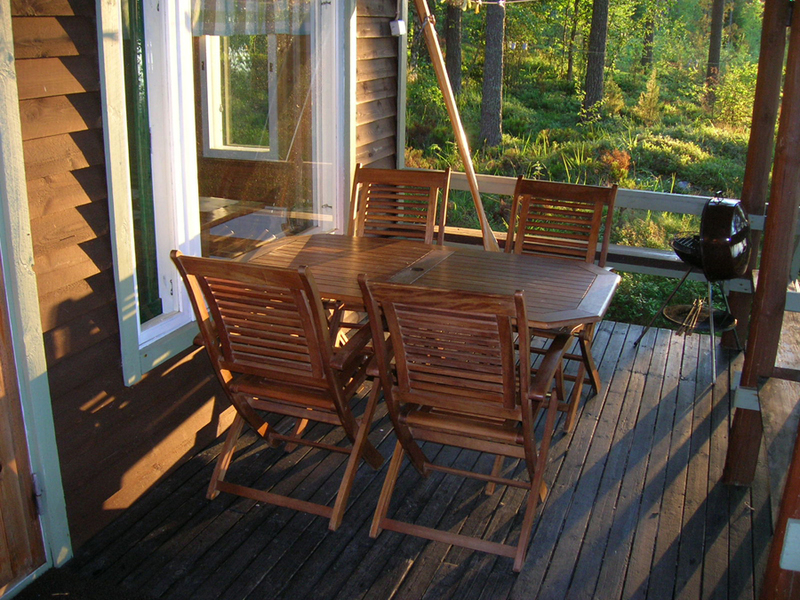 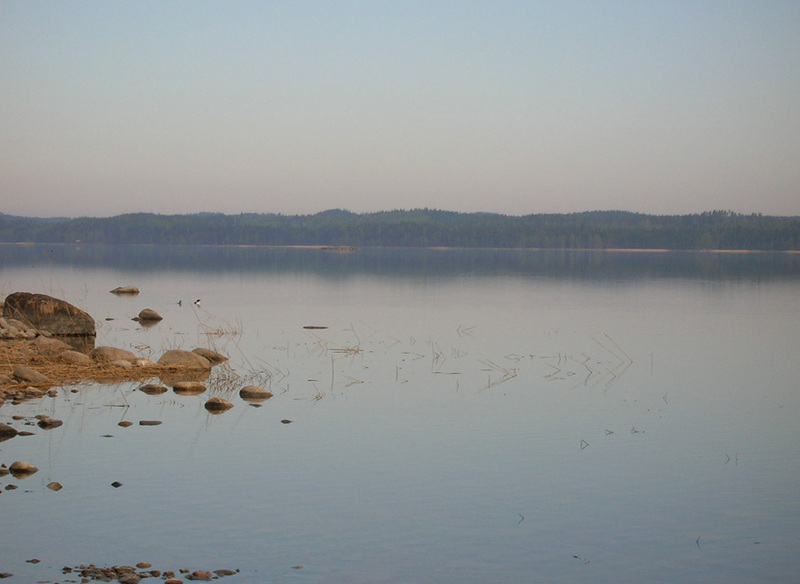 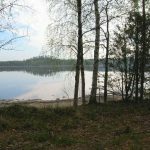 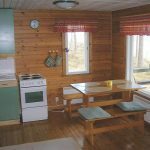 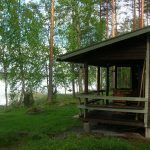 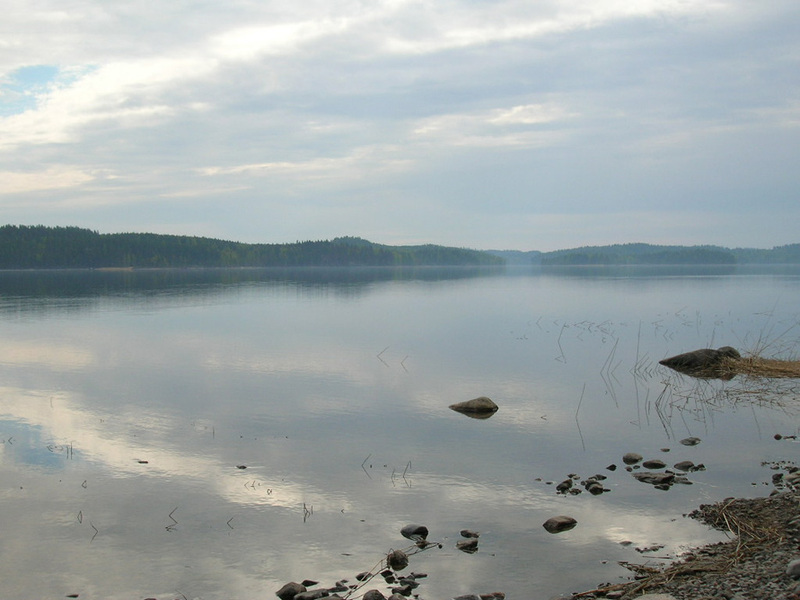 The surroundings of the cottage are in undisturbed, natural state with spaceous view to Lake Saimaa. 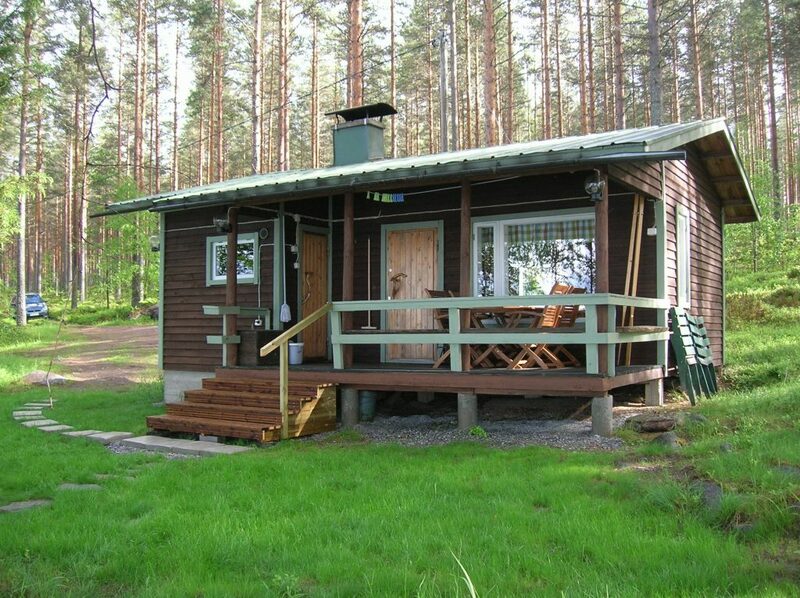 The surrounding pine moor is perfect for backpacking and berry or mushroom picking. 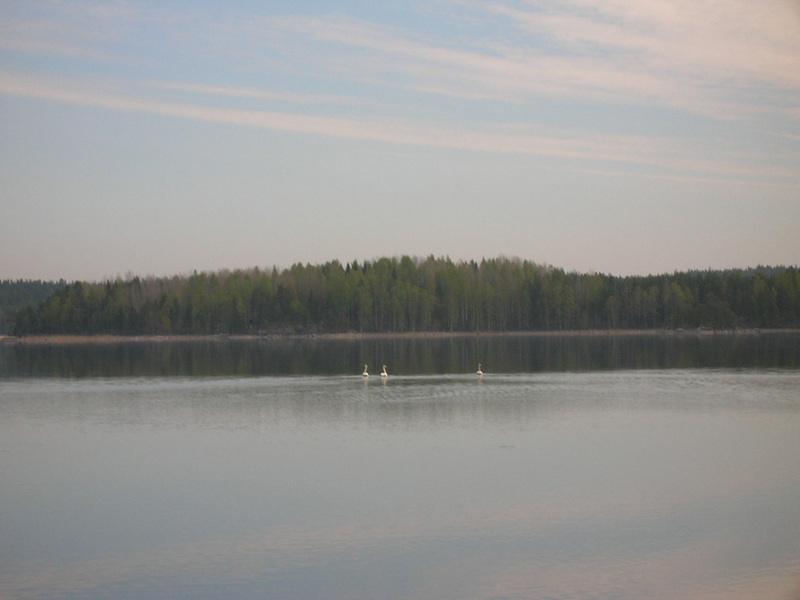 Varila and Mäntylä are almost identical and situated closely to one another. 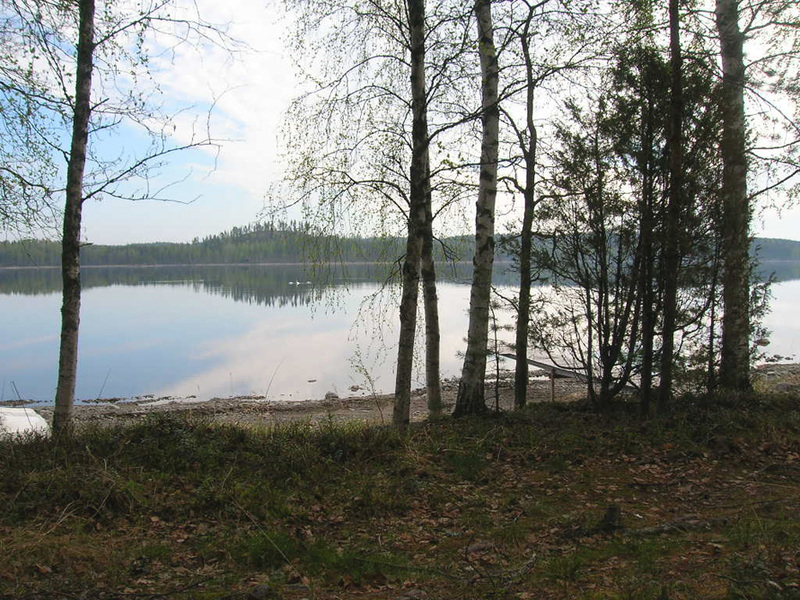 Distance to the closest neighbours 200m (Mäntylä), no visual contact.